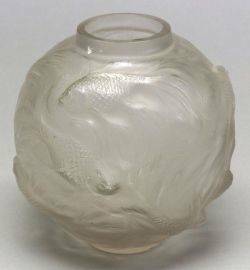 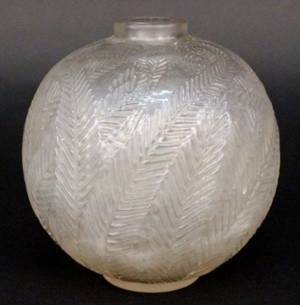 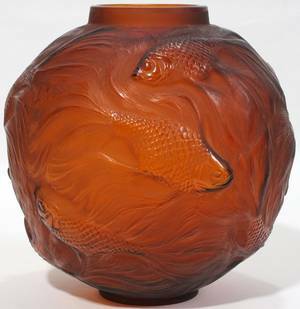 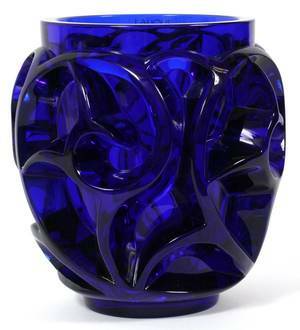 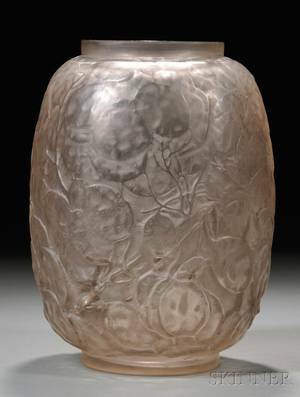 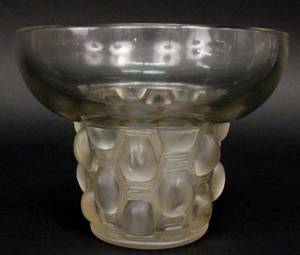 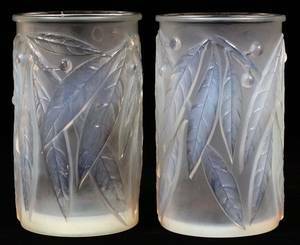 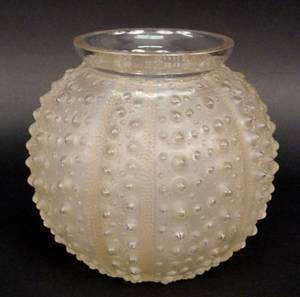 French Rene Lalique clear, frosted, and molded art glass vase in Oursin pattern (M. #10-888, P. 462) with rounded body that resembles the texture of a sea urchin, circa 1935. 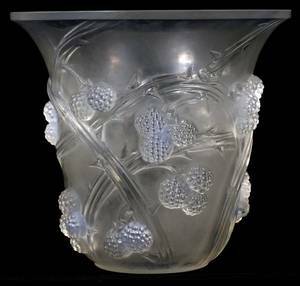 Stencil marked on bottom "R. LALIQUE FRANCE". 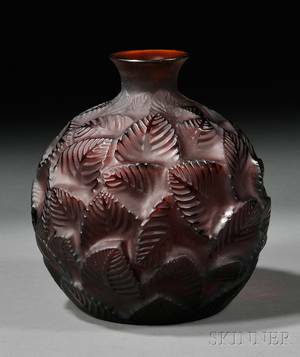 Height 7.125", diameter of opening at top 4.75".